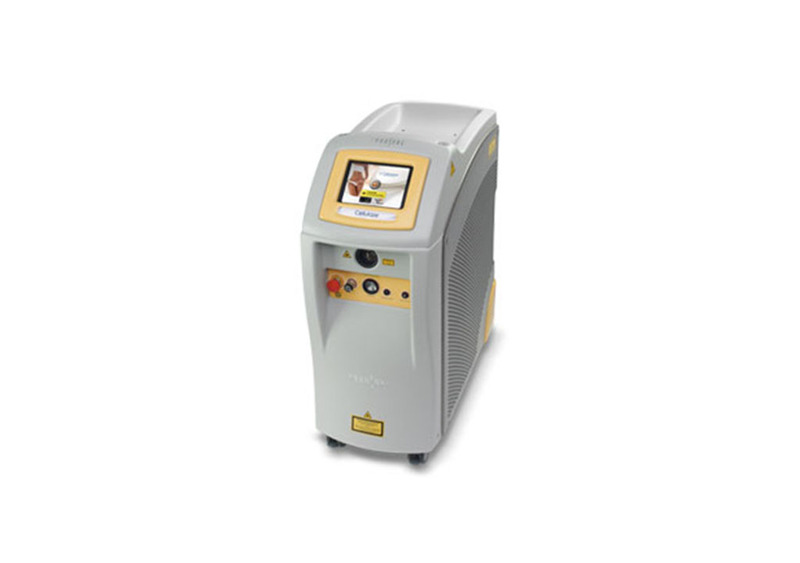 The ArTek Air Chiller from ThermoTek is a compact thermoelectric air chiller designed specifically for skin cooling for pain relief from cosmetic procedures. 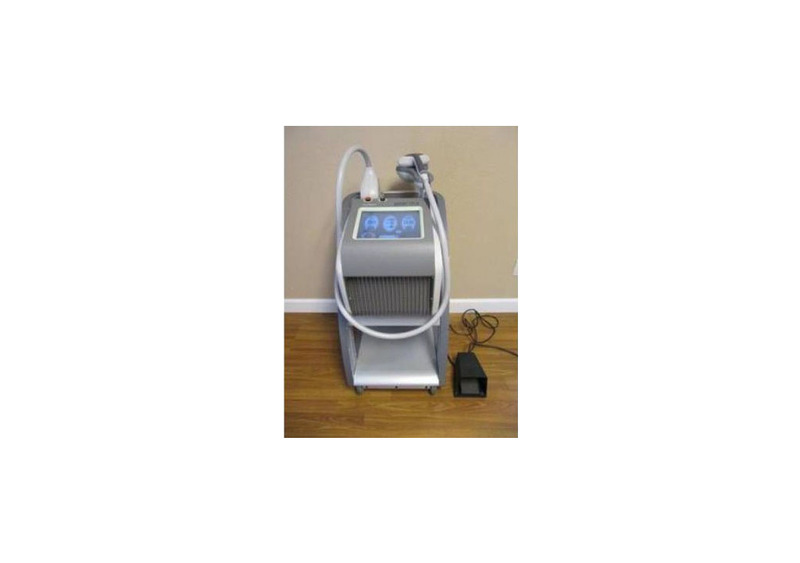 The ArTek Air Chiller is used to minimize pain and reduce patient discomfort during aesthetic procedures like fillers, injectables and laser treatments. 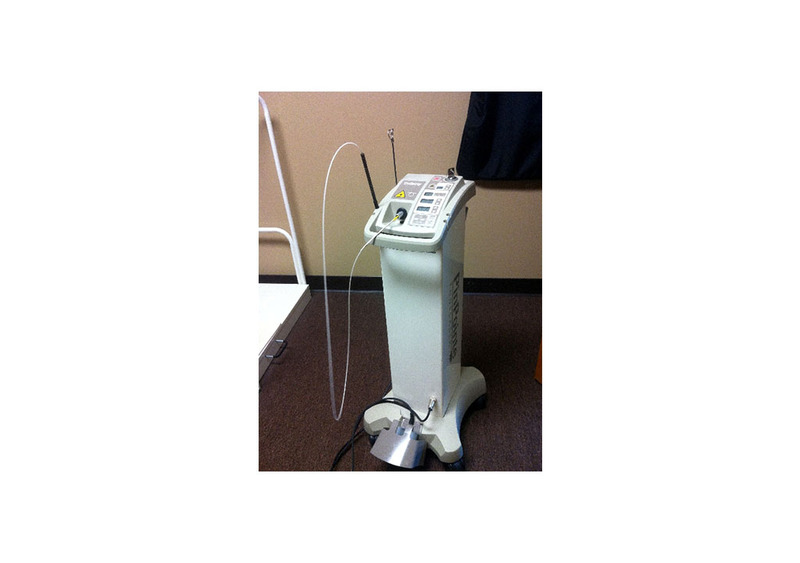 It requires NO consumables and provides a hose output air temperature between O degrees Celsius and -2 degrees Celsius, with four fan speeds selectable from the front panel. 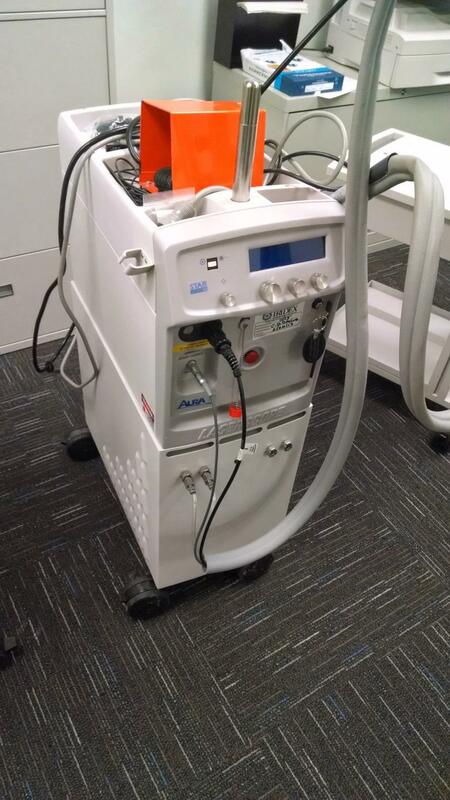 The lightweight and compact design of the ArTek Air Chiller allows it to be extremely mobile both in and out of the office. With a weight of only 59 lbs. 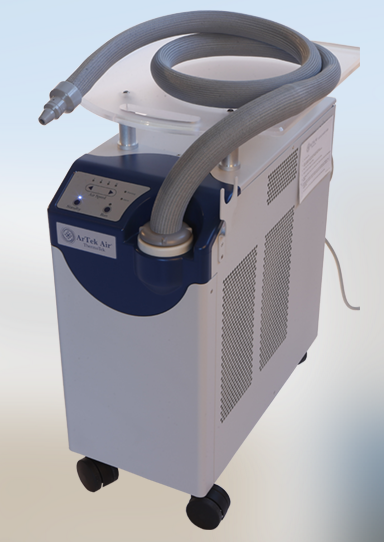 and a significantly smaller overall footprint than competing air chillers, this system will also take up less critical working space in your treatment room. The included table top with integrated handle can support up to 75 lbs and offers convenient location to place your accessories. Call or e-mail us for pricing.